Welcome to your new, beautiful home in the gated community of IL Villagio. 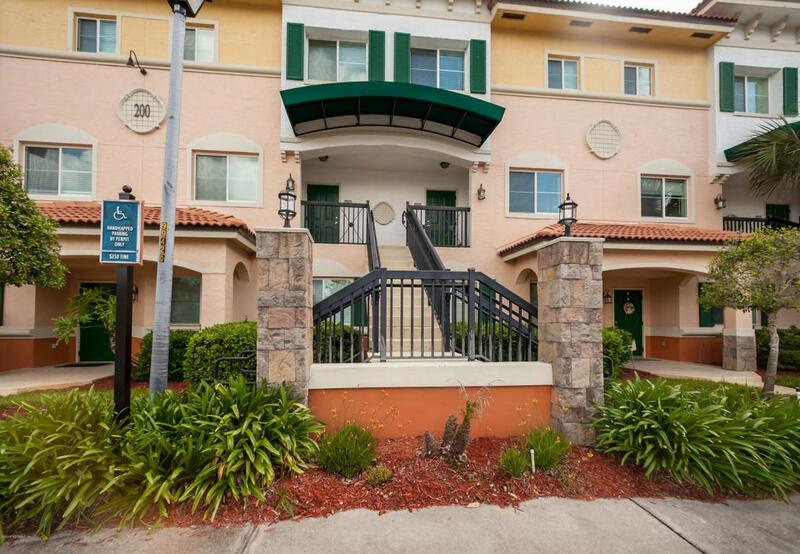 Close to St. John's Town Center, IKEA, Tinseltown, Southside Blvd and JTB (Butler Blvd.) Upgraded home with dark cherry cabinets in the kitchen, granite countertops and stainless appliances. Enjoy relaxing on your balcony. Both bedrooms have their own private bathrooms. Owner suite has large walk in closet. When you are not enjoying your lovely home, enjoy all the amenities of IL Villagio. Clubhouse, pool, tennis court, walk paths and more.